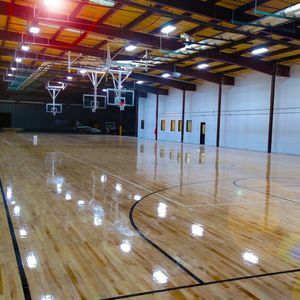 Our facility boasts 6 regulation-sized, hardwood basketball courts, which can be rented in full or half sizes. 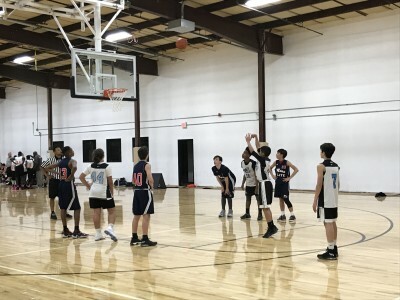 During the year, we host a number of basketball camps, clinics, tournaments, leagues, and other events. 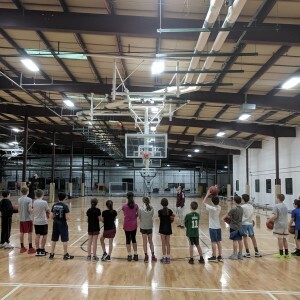 In addition, we offer the Lil’ Hoopers program, providing basketball training for children ages 4 to 9 years, as well as 1-on-1 training/group training with the revolutionary Dr. Dish and workout sessions with professional basketball players! Additional 6 pm Class Available starting April 5th! Join us at the Mill Works on Fridays at 6 pm, for this five class basketball training course led by Tyler Leclerc, owner of TJL Training. Tyler is a professional basketball trainer, having spent time working with clients in the NBA and in college. 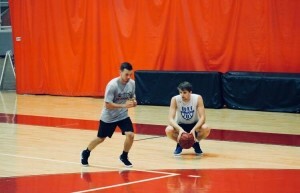 Tyler was a former standout at Groton-Dunstable high school, as well as a player at Salem State, but found his calling training kids game-based moves. Tyler’s specialty is dribbling and off the dribble moves, which translate to all levels of basketball. Players will have a ball in their hand the entire hour. 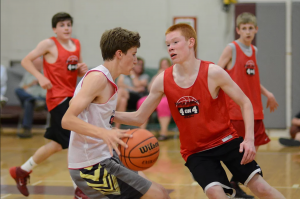 Skill level does not matter as each player is doing individual work. Program Sold Out in February! 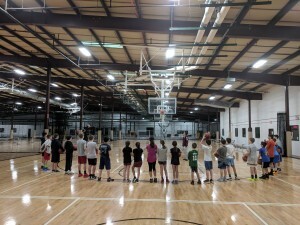 Join us for the Mill Works basketball shooting camp for April Vacation (Tues/Wed/Thurs) from 9:00 am to 12:00 pm each day. This camp sold out in February, so don’t wait until the last minute to register. This is for boys and girls ages 10-16. This session is run by Jon Doherty (Shooting Touch coach), and players will get up 100s of shots while playing fun games and learning the right form. Cost is $150 for the three days. There is a single day option available if spots remain the final week. We are back! 200+ kids have participated in Lil’ Hoopers since it was created by Mill Works Sports Director Jaryd Piecuch. 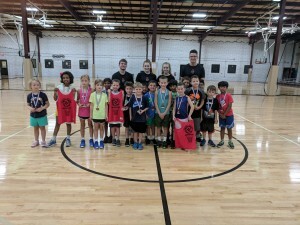 Lil’ Hoopers is a youth development basketball program for boys and girls ages 4-9. We have split our program into two levels due to popularity and due to differences in ages. This spring we offer classes on Mondays at either 4 pm or 5 pm. Participants use smaller basketballs, and play on either 8 foot or 9 foot hoops. 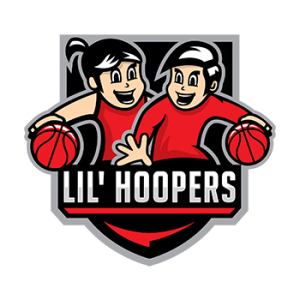 For a full breakdown of Lil’ Hoopers visit our Lil’ Hoopers page by clicking below.